Based in the South East of the UK on a huge 3.5 acre site with easy access and close to most of the UK entry docks and airports. Our premises are alarmed and secure with 'Red Care'. We have facilities to devan all types of vehicles and containers, with qualified fork lift drivers, along with product inspection if required. 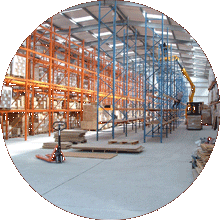 Storage available for pallets, cartons and components. All these services can be linked to our online stock and real time order system. We arrange distribution of cartons, pallets, containers and even full loads to anywhere in the UK, Europe and Worldwide. We have daily pick ups by most national carriers, including a major pallet company on site allowing for despatch of those 'last minute' orders. Alternatively you can arrange your own transportation and we will load. 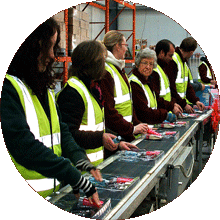 All this combined with our Bar Coding and Label Making allows for swift direct deliveries to the large retailers. 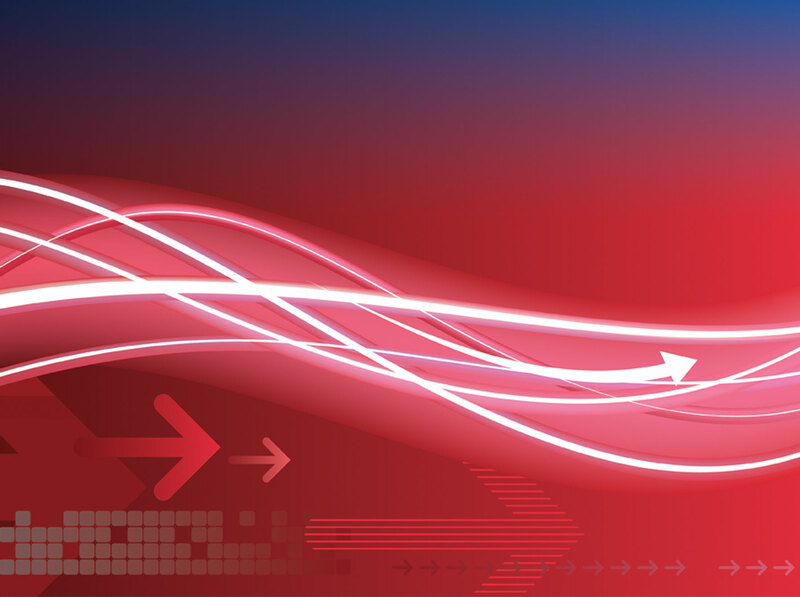 We can comply with all the rules large organisations impose. We handle booking in and the transportation if required, as well as supplying statistical data on all transactions when required.